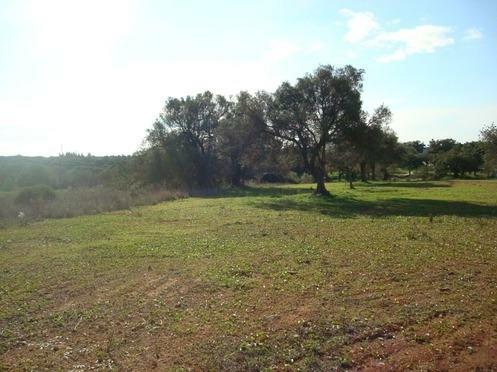 Plot of Land in Loul�, Almancil with viability project - Property for sale. Full Description: Fantastic business opportunity right in the heart of the "Golden Triangle". Large plot of land with viability project to build a substantial residential home on two floors plus a basement. Just 500 metres from the centre of Almancil with all amenities and 3 minute drive to the prestigious resort of Quinta do Lago, designer shops, blue flag beaches and championship golf courses. There is a possibility to change the plans to build up to 11 townhouses, large villa, commercial enterprise etc. Costings have been obtained for completed project. Please enquire for full details.